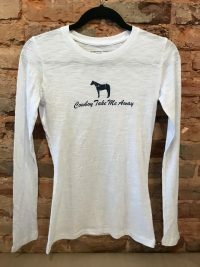 Cute and functional riding blouse, this delicious polo is perfect for a spring or summer day, or as the inner layer on the colder days. 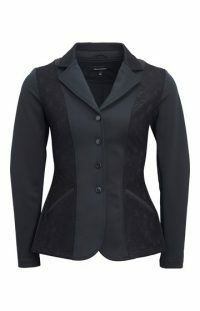 If you are into discreet colors, then the new riding blouse from Montar is just for you. 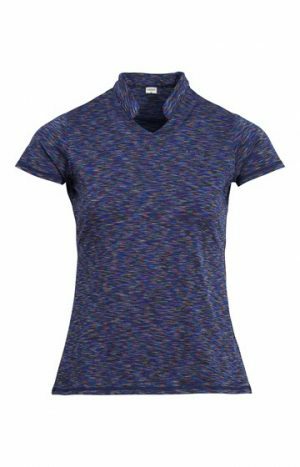 The polo is light-cut and has a stretch in the fabric, so it fits really well. A small v-neck with a collar emphasizes the feminine look. The polo has a small discrete mounting logo on the front of the chest.